Herman de Vries is a Dutch artist known for his wall reliefs, large-scale installations, and happenings that explored principles such as repetition and the beauty of everyday objects and activities. 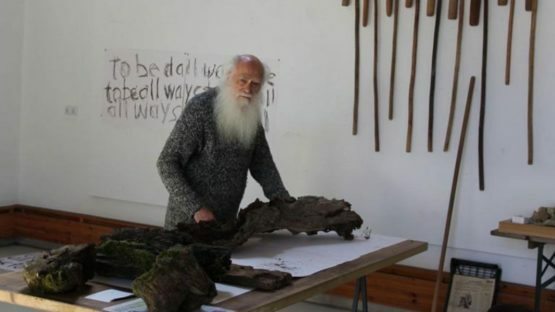 Born in Alkmaar in 1931, de vries was part of the Zero movement in the 1960s. He stylizes his name in lower-case as herman de vries on his artwork to avoid hierarchy and as a symbol of his belief in equality.